Some people don’t play video games. This time, they will miss out. A new computer game is being launched January 22nd. My brother and I have been part of a super elite group of stress testers (aka open beta 🙂 Its called Pirates of the Burning Sea. 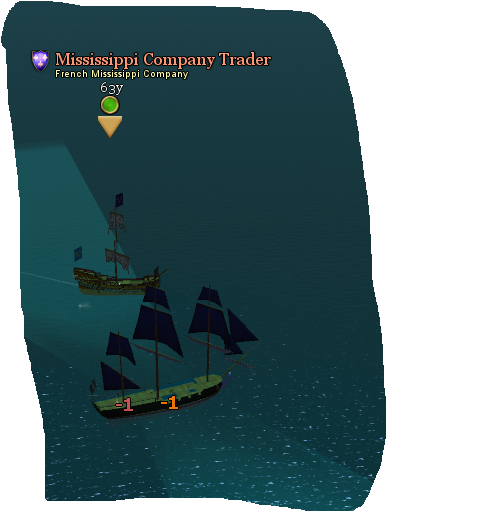 In the game you can be a pirate or Frenchmen, you can be Spanish or English. You can be a naval officer or a merchantmen, A free trader. You can go to battle against other sloops, frigates or battle ships and use your sailing skills. 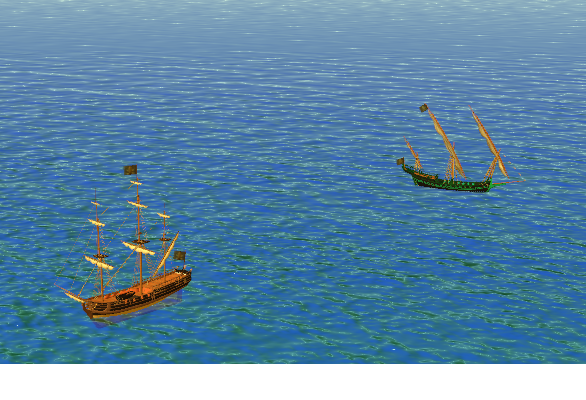 Use strategy and wind direction to destroy you enemies sails and hull; then plunder the booty. The game has a real working economy. You can manufacture items to be sold on the market. Make ammo or ships, mine iron, copper or saltpeter. Advance to the big ships; Brigs and “ship of the line”. The game creators strive to make the game historically acurate’ 1720 Caribbean. I know so many people who would love this game. Sadly these same people, I will never convince to play. Why will they not play. One word desire. If they could just get past the shiny colors and reading , and clicking involved with the learning how. They would thank me a thousand times over. If I have in anyway peeked your interest. I invite you to come play with us. We will form an alliance of industry and ships and take over the world. Matt that looks cool, I might be persuaded to join the fun, call me. Oh for heaven sakes. Get back to the breastfeeding blogging. About time this blog post something worth reading. Ha! Matt. Seriously, have you not heard Brian sing the ABC’s or Happy Birthday?! I love my husband, but he is SERIOUSLY tone deaf!